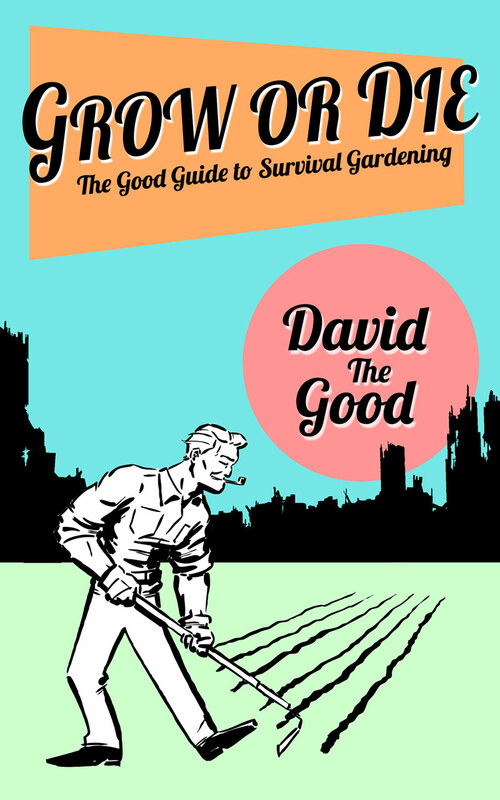 On Tuesday I shared seven frugal gardening links with my newsletter subscribers. If you aren’t subscribed, you can do so here. In the newsletter, I wrote about our upcoming land purchase – which, so far, was supposed to close last Friday, then on Monday, on Tuesday and on Wednesday… with no luck. We’re still waiting on a signature. 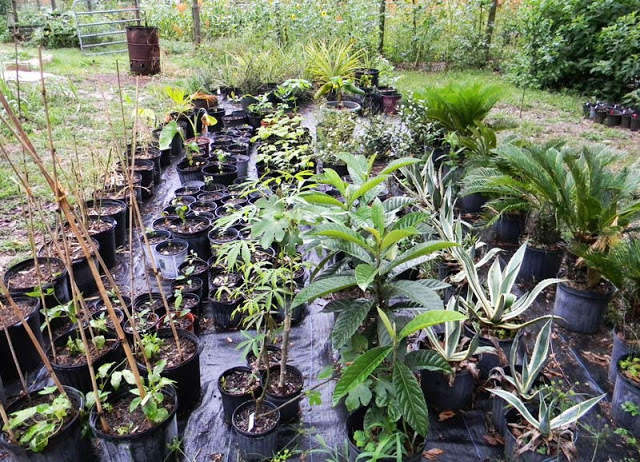 Once I have the land, though, I’ll be putting in new garden beds, a house and a plant nursery – all on a tight budget. 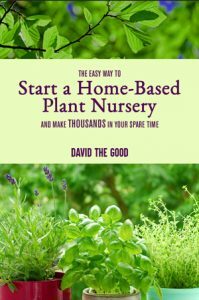 With that in mind, I wanted to share some free resources for gardening on the cheap. I am a cheapskate and like to reuse and recycle what I can. 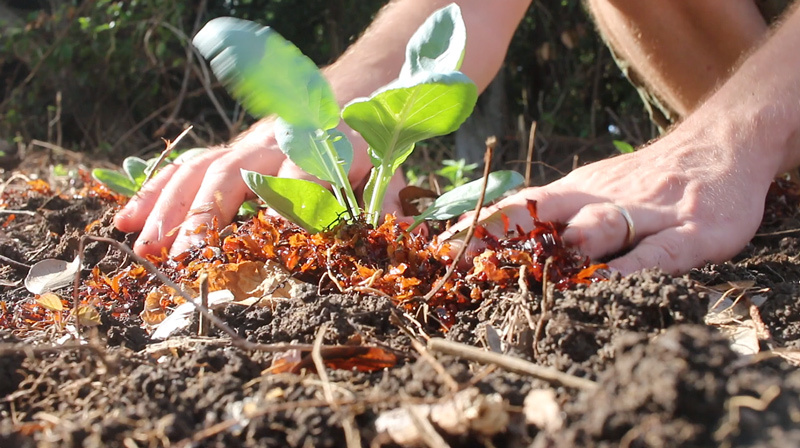 We compost everything and build gardens from just the good earth and no purchased borders. How? I also love making more plants via propagation. Why buy when you can grow your own for free? Fertilizing garden beds and plants doesn’t require buying anything at the store. 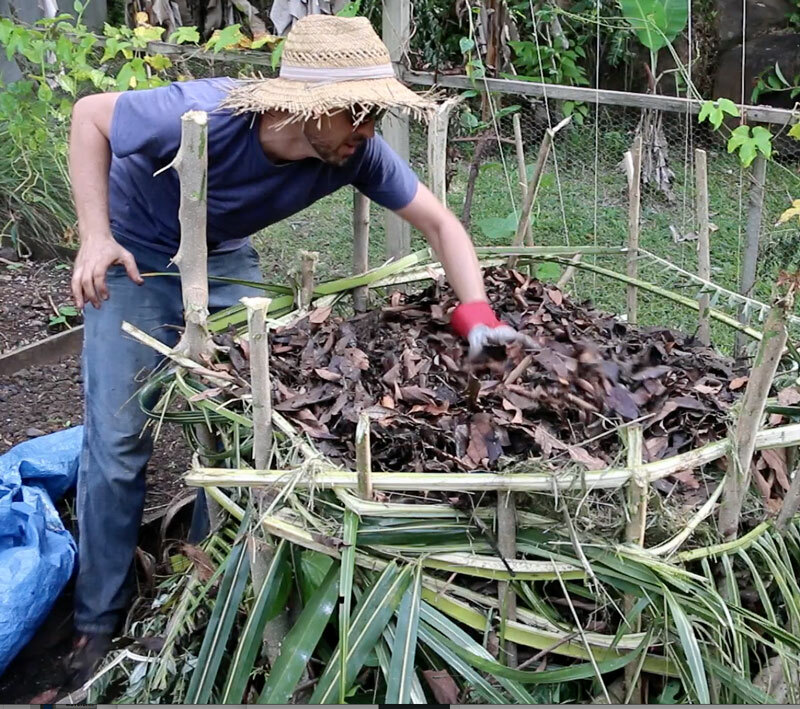 Instead, you can make your own plant food from just about anything organic… including hard-to-eradicate pond plants! I used to think grafting was just something experts did. Then I tried it myself and had instant success. It’s easier and much more useful than you might think. Want to learn how to graft? Here’s my complete instructional film Get Grafting!, which will help you start grafting this spring – with ease! And back to fertilizing your gardens, did you know you can get tons of good minerals for your plants during a trip to the beach? 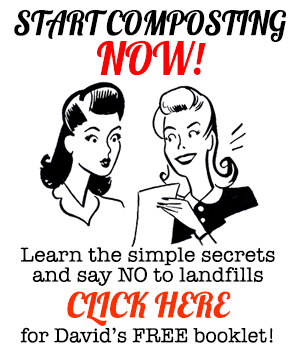 If you want to start composting but don’t have the time or the inclination to build “proper” bins, you can make a great pile with just what you have laying around. Finally, is Jack Frost nipping at your nose – and your salad greens? May you find some good food for thought… and good food for your gardens. 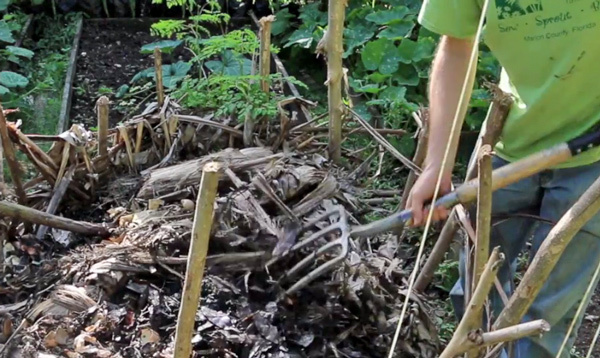 Here's Why You Should Compost Right On Your Garden Beds! Wood chips from you local electric company (where I get mine) or tree trimming company. They have to get rid of them somewhere and will often drop them for free on your land. Chip Drop (https://getchipdrop.com/) is a site where you can put your info in and tree trimmers, etc. will use that info to find places to get rid of their wood chips. I’ve never actually used it, as we’re not in an area that’s covered. Wood chips are the best! Also municipalities often have composting operations where you can get it free if you live in that town/county, etc. I’m slightly leery of this kind of source, as you never know what ends up in there. But if you could determine that they have good practices, that would be a great source. We recently found your blog and subscribed to your Youtube feed to help us with our vegetable garden. We live in Florida and wondered if you have tried using shredded magazines in your composting in lieu of/or with newspapers? I hate throwing them away or recycling them in some way. I have thrown them in as well, yes. I believe most magazines are now printed with soy inks, which are non-toxic.